I have tried hair vitamins before and unfortunately I fell off the vitamin wagon before the month of testing them was up so I have no idea if they were effective or not. Shameful. I have taken measurements and before pictures so that I can track progress. I’m worried I’ll stop taking the pills due to laziness (I tend to forget to take them). 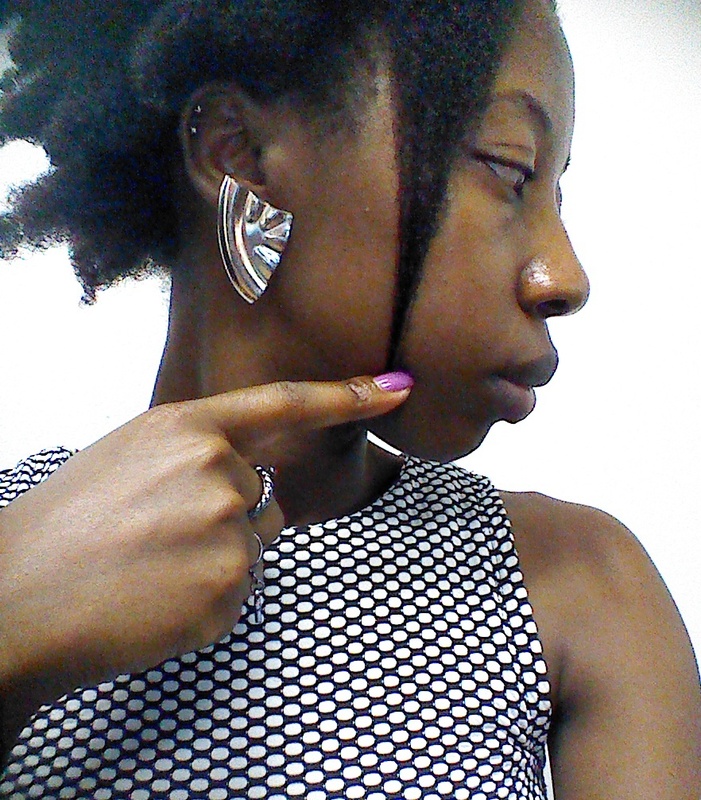 I am currently almost at chin length in the front (19cm) and just reaching armpit length in the back (22cm). In addition to taking these vitamins I exercise 6 days a week, apply castor oil to my scalp once a week, do a hot oil treatment and protein treatment every month. I do try to keep my diet balanced but to be honest I could do better in that department. Check the African Hair Accel website for more information about the product. UPDATE: Please read my post review here. Previous Post I braided my own hair! Next Post Why is my hair breaking? Age 47 B/F, Experiencing SEVER crown of head baldness and temples. Question What makes this hair growth vitamin so different from others – Other than the expensive price?! Brand name or generics that have the same ingredients to stimulate hair growth? Biotin, msm, magnesium, zinc, etc… However I do see 2 TWO supplements not found in others that is 1). Calcium and 2).IRON maybe that is a plus because I take these two separately in-conjunction with my regular hair vitamin known as the “LifeTime” Supreme Vital Hair + MsM 120 capsules. Under $20.00 dollars. 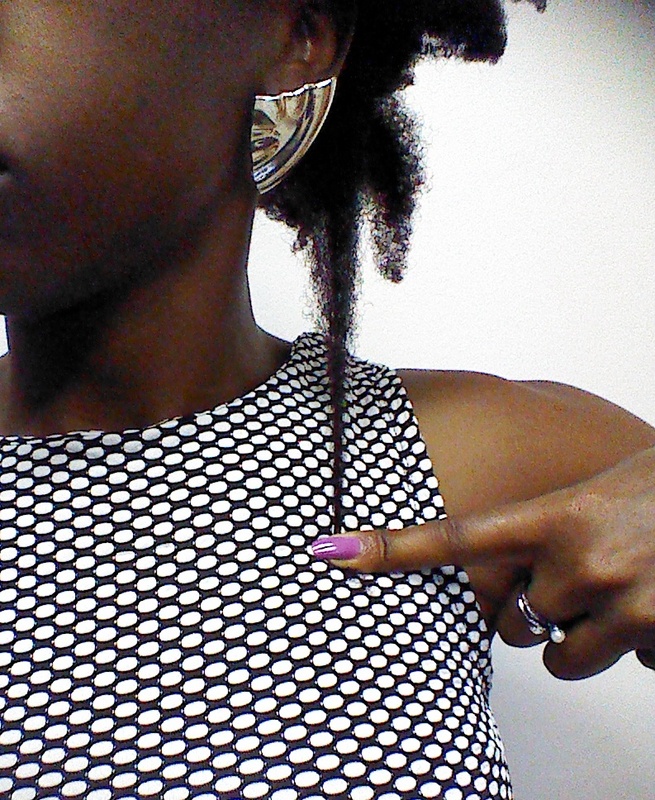 Unfortunately I am not seeing accelerated hair growth in my opinion but my hair styles. I came across this vitamin by chance, Web searching for vitamin hair growth stimulator. Read reviews, saved Web address in my phone for future note, just can’t bring myself to purchase in fear of not working and costly. Hi Clark, thanks for your question about African Hair Accel. The list of vitamins mentioned in this post is not a complete list of vitamins and minerals in African Hair Accel . In addition to the vitamins mentioned here African Hair Accel also contains, Vitamin B12, Choline Bitartrate, Betaine Hyprocloridde, Citrust Bioflabonoids, Inositol, Rutin, Para-Aminobenzoic Acid as well as a few others. 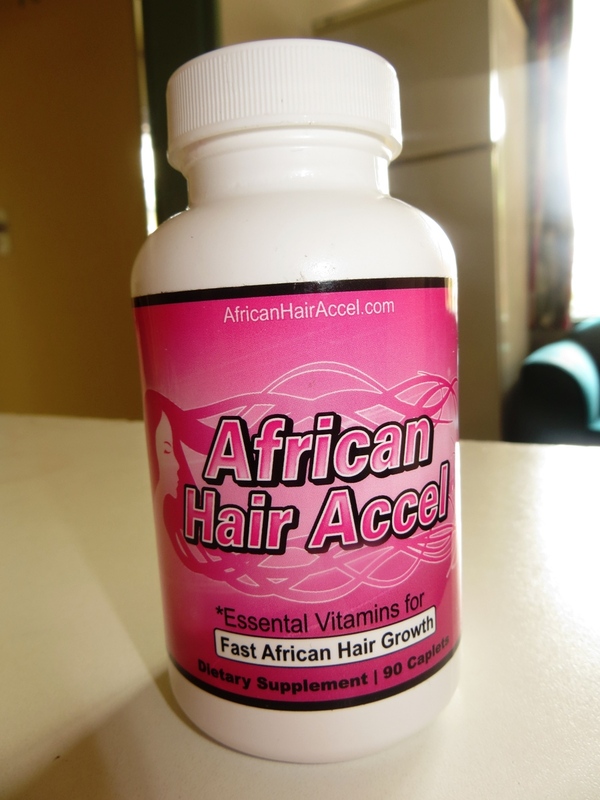 If you’d like you can email us at support@africanhairaccel.com and I can send you a picture of our label that with a complete list of the vitamins. We also offer a 30 day money back guarantee on all orders of African Hair Accel so if you are in any way unsatisfied with your results in any way you can send your used bottle back and receive a full refund. Please don’t hesitate to contact us at support@africanhairaccel.com if you have any other questions about our product! So, I am a hairfinity user. I’ve been scoping to find out if there is another hair growth vitamin that not only grows hair fast, but more faster than hairfinity. I came across this and I do not think I will try it. I mean like, I don’t want to throw away money. I do not see any videos that talked about the results of african hair accel, neither did I see any before and after pictures. I’ve only read 4 reviews on Amazon, and there are nothing but positive reviews on the company’s website. And I don’t want what’s on the company’s site because they will of course only have positive reviews on their product. If the brand had more reviews, maybe I would try it. Hi Yonne, thanks so much for your comment. I totally understand your concern about wasting money on a product that doesn’t work for you. This is why we offer a 30 day money back guarantee on all orders of African Hair Accel; so if you are unsatisfied in absolutely any way you can send your order back and receive a full refund, no questions asked. Great idea on the video reviews! We’ll look into including some of the reviews on YouTube of African Hair Accel on our website in addition to the existing customer testimonials. This message is for Clark dated 4/28/2014. Hi Clark my name is Shelly. I read your message about being a 47yr B/F with crown and temple baldness. If you get a chance please do some research on DHT (Dihydrotestosterone) which is male pattern baldness that affects many women especially African American women. No matter how many different types of hair growth vitamins you take, nothing will work until the DHT is stopped/controlled. DHT is due (for women) from our body going through the change, premenopausal/menopause. I know from experience. Did a little research got my DHT under control and now I see new hair growth. Good luck.